Huawei has just presented its new flagships in Paris. As always, there are some differences between the Huawei P30 and P30 Pro, and the wireless charging with which the Chinese house has endowed Pro version is one of them. However, Huawei has just launched an official case that allows the new P30 to enjoy wireless charging. You no longer need to pay the 999 euros that the most basic version of the P30 Pro costs if you want to be able to charge your smartphone wirelessly. With this new cover that Huawei has just launched on its website you can save 250 euros (the Huawei P30 has a starting price of 749 euros). However, we still don't know anything about the price of this carcass. What we do know is that the Huawei P30 Wireless Charging Case has a charging speed of 10W, unlike the 15W offered by the Pro model, which means it will be somewhat slower than its sibling. And although the manufacturer's page points out that this speed is obtained only with the official Huawei wireless charger, it will surely be compatible with any charger with Qi technology. In addition, the case comes in two colors - orange and green - has a non-slip texture and is made of magnetic material, which will allow it to be placed comfortably in the support of your car, for example. Having said that, we do not know when it will be available in the market and, as we have said before, we also do not know its price, probably the most important fact to know if it is worth getting one or not. 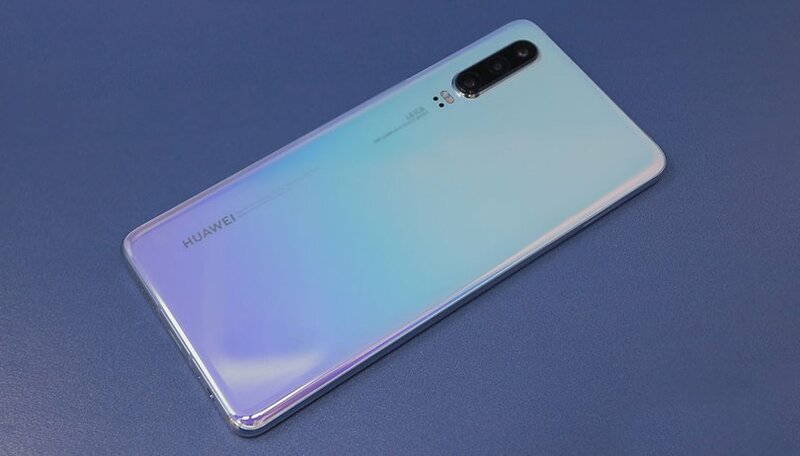 What do you think about Huawei launching this case for his P30? Would you buy it to avoid spending so much money on the Pro version? Nice to have a case from huawei but i wont be able to charge faster when needed with the use of a usb cable without removing the case to be able to insert a cable.... If they specifically make a case like millions of others then at least come up with a solution like a case with an integrated port to be able to charge with usb!